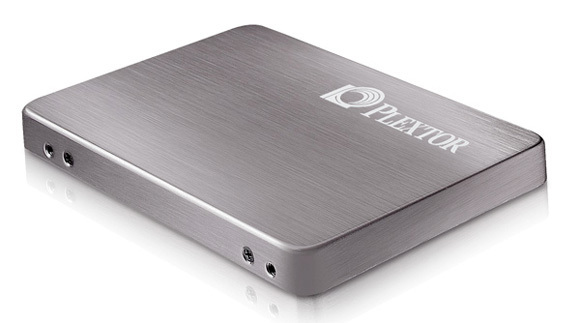 Plextor has released a new solid state drive – the M3S. The new drive comes in 2.5-inch form factor and sports three capacities – 128 GB, 256 GB and 512 GB. Users can now enjoy sequential read/write speeds of up to 525/445 MB/s and random read/write speeds of up to 70,000/65,000 IOPS. The M3S comes with exclusive firmware with True Speed technology, including Plextor’s proprietary Bad Block Management, Global Wear Leveling, and Instant Restore technologies that optimize performance. True Speed technology is designed to prevent drastic drops in read/write speeds that normally occur with SSDs after prolonged use or when data becomes heavily fragmented. The implemented technology will maintain the M3S’ high performance and read/write speeds at like-new levels throughout the life of the drive. The new drives come with SATA3 interface and also support a 1.8V power mode, providing the M3S with extremely low-power consumption making it a very eco-friendly product. In addition users can install the drives into a regular desktop machine due to a 3.5” mounting bracket and screws for desktop cases. 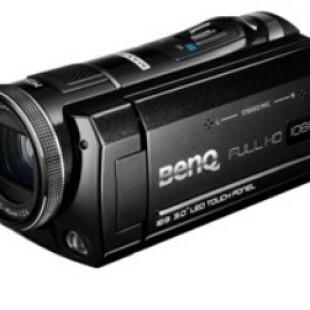 The M3S 128GB and 256GB will become commercially available in late November 2011 with a suggested retail price of minimum $199.99 and $349.99 respectively. The 512GB model will come in the first quarter of 2012 with a minimum suggested retail price of $699.99.